What is an Integrated Development Environment? 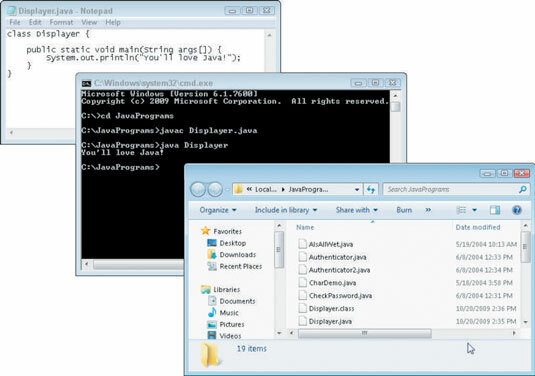 In the olden days, writing and running a Java program involved opening several windows — a window for typing the program, another window for running the program, and maybe a third window to keep track of all the code that you’ve written. Developing code without an integrated development environment. An integrated development environment seamlessly combines all this functionality into one well-organized application. 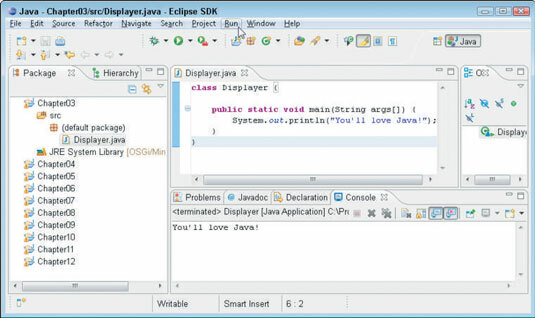 Developing code with the Eclipse integrated development environment. Java has its share of integrated development environments. Some of the more popular products include Eclipse, IntelliJ IDEA, and NetBeans. 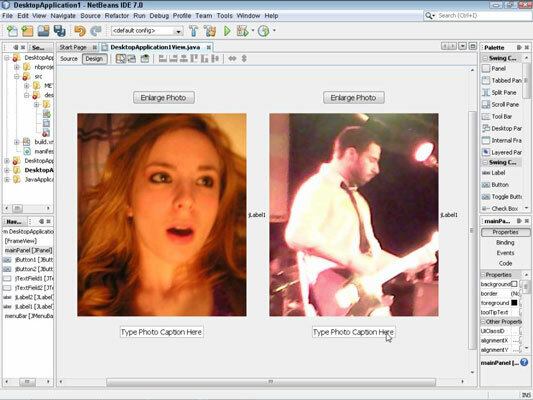 Some fancy environments even have drag-and-drop components so that you can design your graphical interface visually. Using the drag-and-drop Swing GUI Builder in the NetBeans IDE.